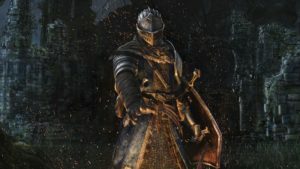 Given that this past weekend celebrated the big bunny’s contribution of chocolate and treats, it’s only fitting that we give a rundown of some of the more memorable Easter eggs found in games. 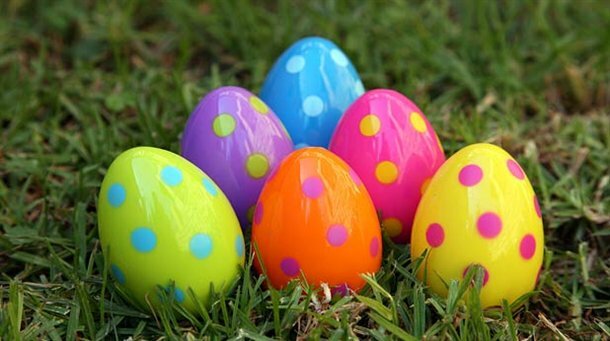 For those who may not know, Easter eggs are basically hidden items or elements in the game which break the fourth-wall. If anyone were to hide some good Easter eggs, it would be Rockstar. The Grand Theft Auto series is synonymous with mischief and shenanigans; therefore it’s a perfect match for Rockstar’s controversial series to have to have some good “I-see-what-you-did-there” moments. Vice City took the literal route with a hidden Easter egg. 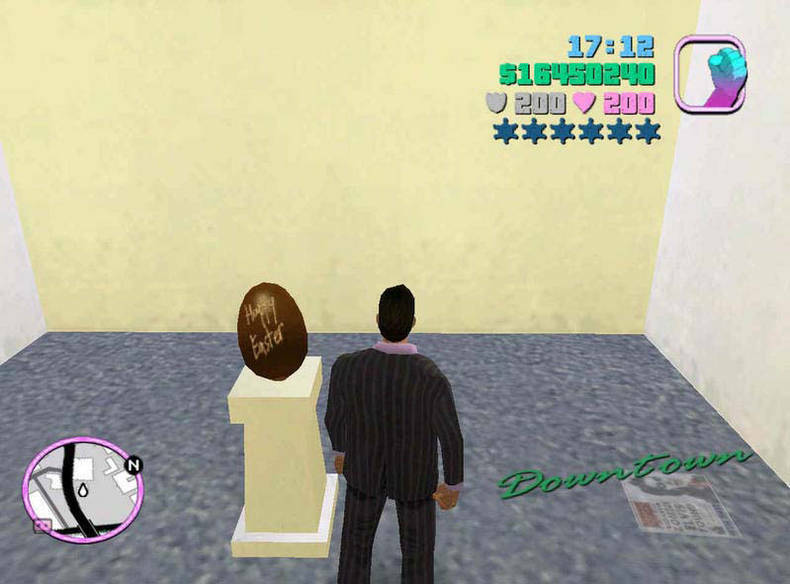 In the The VCN building on the west island in the downtown area, players can enter a room from the building’s helipad which features nothing but a pedestal with a giant egg reading “Happy Easter”. Internet memes were inevitably going to find their way into games, and Scribblenauts embraced this with open arms. 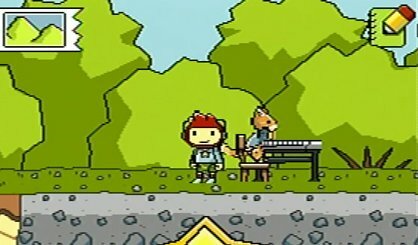 If you are unfamiliar with Scribblenauts, players are required to type in words to conjure up the object to help the player solve a puzzle or problem. Slap in “keyboard cat” and presto, the famed, blue shirted feline musician appears right before your eyes. 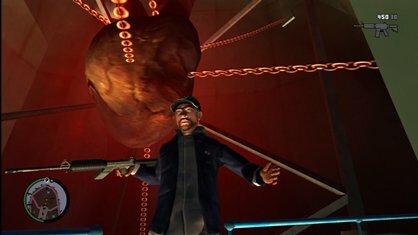 Another great Easter egg is the beating heart of Lady Liberty, found in GTA 4. 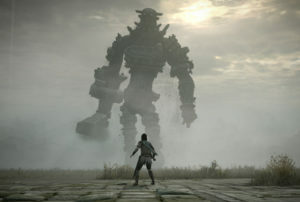 If you’re able to jump out of a helicopter and manage to land on the statue, in it you’ll find a giant beating heart, chained up to the walls of the inner structure. Creepy, but cool. The Saints Row series is also one for being a little off-the-wall, to say the least, and Saints Row 2 features one of the biggest and most bizarre Easter eggs to date. 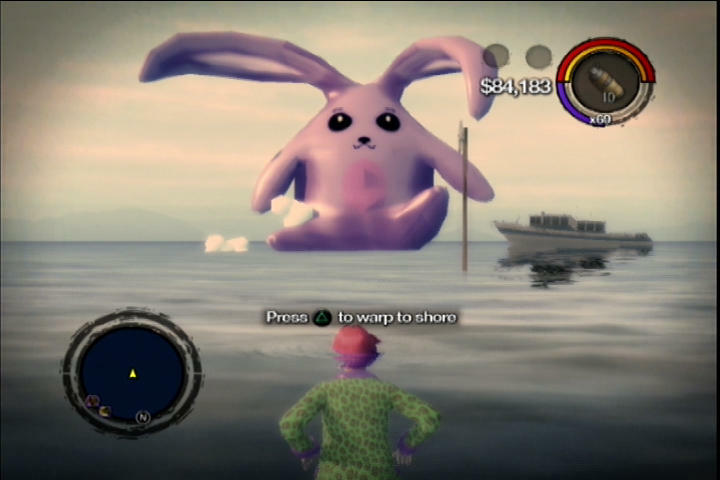 After following a rather lengthy procedure, players should witness a giant pink Easter bunny floating in the sea. Subtlety has never been Violation Games’ strong point. Once again, GTA makes the list as San Andreas provides another memorable moment of gaming’s hidden goodness. 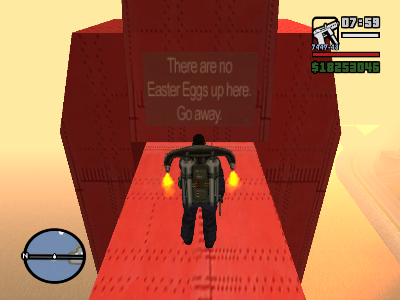 Go to the bridge that connects San Fierro to Las Venturas, manage to get to the top, and you will see a hidden sign that claims there are no Easter eggs – irony in its purest form. What are your favourite gaming Easter eggs? Let us know in the comments below and on the MyGaming forum.